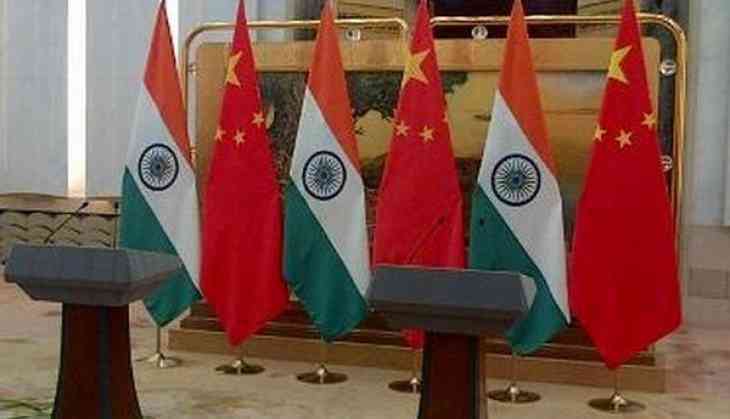 India's Ambassador to China, Gautam Bambawale, on Friday said the countries have left the last year's Doklam flare-up behind and have moved forward to better bilateral ties. Shanghai Cooperation Organization (SCO) Summit scheduled to be held on June 9-10. Ambassador Bambawale said Prime Minister Narendra Modi and Chinese President Xi Jinping will hold a bilateral meeting on Saturday on the sidelines of the SCO Summit. "There will be a bilateral meeting between Prime Minister Narendra Modi and Chinese President Xi Jinping tomorrow and there are many things that the leaders look forward to discussing. They will most probably take forward what was discussed during informal summit in Wuhan," he said. In 2017, Indian and Chinese troops had a long-standing face off on the Doklam Plateau. It started when Chinese troops tried to build a road to the area in violation of understandings arrived at by both countries. The stand-off ended on August 28, both India and China announcing a withdrawal of troops from the contested side in Doklam.